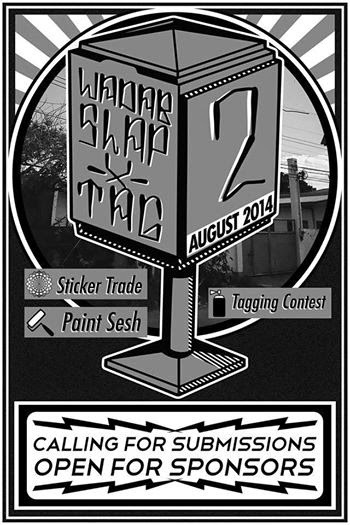 Home davao city events graffiti stickers street art tags Wadab Locals Davao's August Rush! How about sending some love to Davao? Send your stickers or your monies and other knick knacks to Wadab Locals in support of this August event.